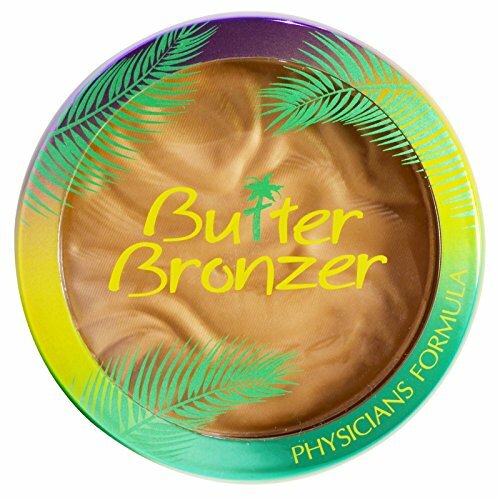 Murumuru Butter Bronzer With Skin-Loving Brazilian Butter Blend Ultra-Rich Bronzer Delivers a Tropical Glow Hypoallergenic Paraben Free Gluten Free Cruelty-Free Fragrance Free Oil Free Non-Comedogenic Dermatologist Tested #1 In Bronzers Mirror & Applicator Included Brazilian Luxury Ultra-luxurious bronzer, infused with Murumuru Butter, delivers a radiant Brazilian goddess glow! Moisturizing wonder features ultra-refined pearls and soft-focus pigments that smooth skin texture, brighten skin tone and deliver a gorgeous bronze finish. 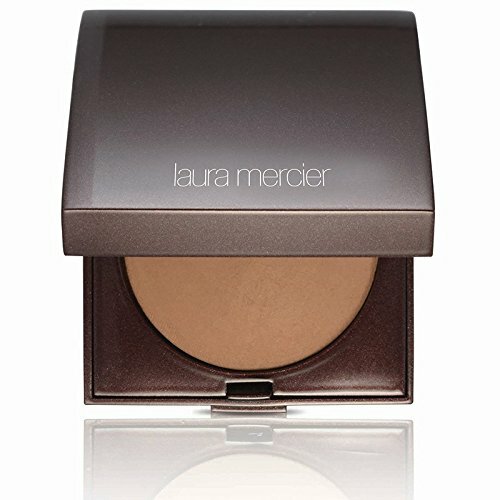 Skin-Pampering Bronzer Ultra-rich bronzer instantly melts into skin, sealing-in-moisture to delivers instant and lasting hydration. 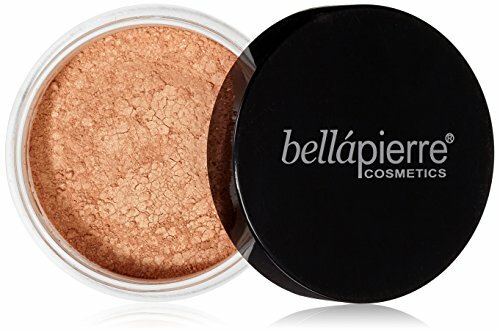 Incredibly creamy and soft texture combine, the best features of a powder and cream bronzer to deliver a lit-from-within tropical glow unlike any other. 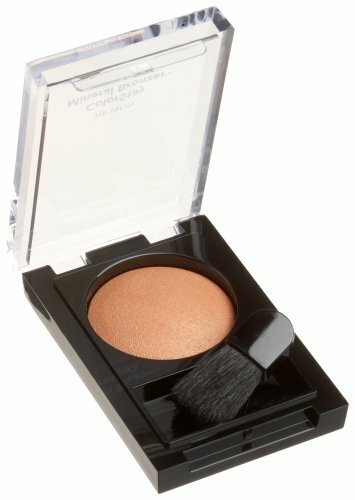 Featuring unique sponge applicator specially designed to be used with creamy bronzer formula. Skin-Loving Blend Infused with a powerful blend of Murumuru Butter, Cupuacu Butter and Tucuma Butter, from the lush, nutrient-rich Amazon. Packed with essential fatty acids and pro-vitamins that soften, condition and moisturize skin, leaving it silky soft.